The Canadian Association of Children’s Librarians, Section of the Canadian Association of Public Libraries, a Division of the CLA/ACB is pleased to announce the shortlist for the 2008 Book of the Year Award for Children. This award recognizes a Canadian author of an outstanding book published in Canada in 2007, which appeals to children up to and including age 12. 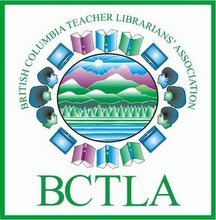 The winner of the award, and the Honour Books, will be announced prior to the CLA/ACB National Conference & Tradeshow held in Vancouver from May 21 -24. The award will be presented at the conference on May 22. Free Animated Download of Horton Hears a Who!